A unique trio hailing from the heart of the Midwest, Linear Symmetry combines forces to produce electrifying organic dance music. 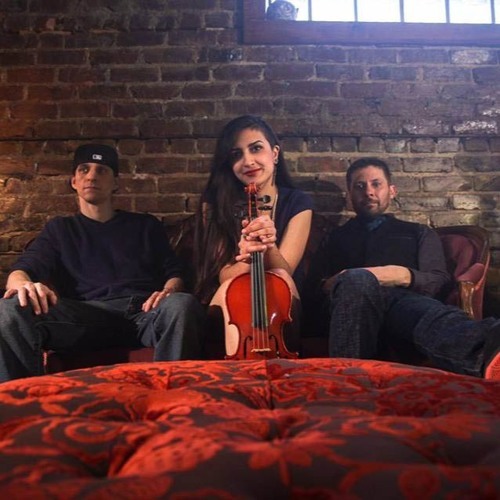 From the first note, Huma immediately captivates audiences with her soaring vocals, stunning violin and dazzling energy. Chris Story (Keyboards) and Andy Alback (Drums) are the backbone to this powerhouse with a shared vision to send the listener on a constantly morphing sonic journey through their ever-diversifying catalog of original dance music, fusing elements of trap, funk, and occasionally, world with their staples of punching bass and whirling melodies.